South Korea’s biggest company, Samsung, has been granted a five months contract by the Seoul Metropolitan Government to establish an Information Strategy Plan for Blockchain based innovations in Seoul City. “The Seoul Metropolitan Government plans to identify and design future models that can be applied to blockchains for welfare, safety, traffic, and other municipal affairs, and to examine business effects and feasibility,” the company said in a statement according to a rough translation. The technology will be initially used towards securing personal information in welfare payments for youths and in used car sales with plans to roll it out to the entire municipal administration by 2022, according to Samsung. “Samsung SDS will analyze the environment for introducing and spreading the block chain technology throughout the city municipal government for five months according to the contract with the Seoul Metropolitan Government, and to plan future model design and systematic implementation plans,” the company said. 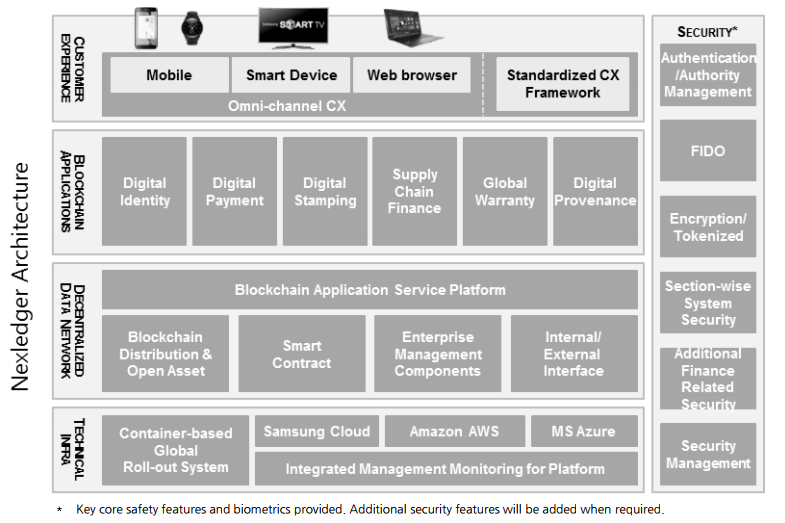 Suggesting that this is all built by Samsung itself, but it is probable it is based on a template of sorts with Samsung most likely adapting Ethereum or Hyperledger as their blockchain has smart contacts. Blockchain’s popularity exploded last year with South Korea’s citizens in particular showing great interest in digital currencies. Their biggest exchange, Bithumb, is the second biggest in the world by trading volumes, with South Korea at times leading price movements. It appears their government, at least of the Seoul Metropolitan Area, is now also joining them to some extent with this unveiling of a strategic plan to blockchenize their civil service by 2022. So following in the footsteps of their biggest company, Samsung, which itself appears to have laid out a proprietary and permissioned blockchain solution for enterprises in finance, digital identity, supply chains, digital payments and provenance.